Alexander II was known as the "Tsar-Liberator" for his emancipation of the Russian serfs. The change spurred innovations in education and judicial reforms, an elaborate scheme of local self-government in large towns and rural districts were set up. The economy was prospering, railway construction boomed, trade soared, banks and factories sprang up across the country. In 1867 he sold Alaska to the United States for $7.2 million after recognizing the great difficulty of defending it against the United Kingdom or the former British colony of Canada. In 1880 Alexander announced that he was considering granting the Russian people a constitution. But for some his extraordinary efforts were too much while others believed he didn’t go far enough – one dramatic assassination attempt followed another. On March 13, 1881, the Tsar’s carriage was bombed in the streets of St. Petersburg by members of a revolutionary organization People’s Will. He emerged shaken but unhurt and wanted to see the site of the explosion and check on the wounded Cossacks that accompanied him. As he made his way over, another terrorist threw his bomb. Fatally wounded, Alexander died an hour later. Engraving of Alexander II, emperor of Russia from 1855 to 1881, "Czar Liberator". 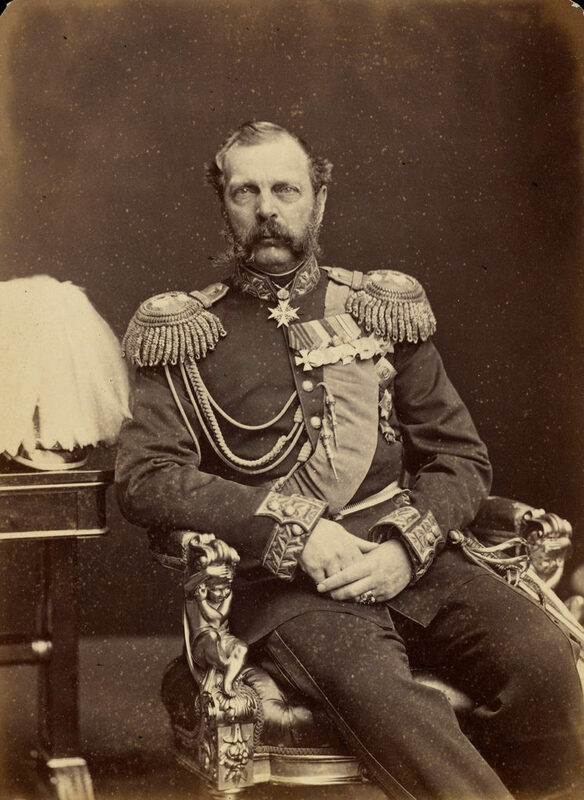 Alexander II, emperor of Russia from 1855 to 1881, "Czar Liberator". Death of the emperor Alexander II assassinated in 1881. Martyrdom of the emperor tsar-liberator of the All-Russian Alexander II, emperor of Russia from 1855 to 1881, "Czar Liberator". Russian peasants thank emperor Alexander II for the liberation from serfdom on February 19. 1861. Russian peasants thank emperor Alexander II for the liberation from serfdom on February 19. 1861. Русские крестьяне благодарят императора Александра II за освобождение от крепостной зависимости 19 февраля. Alexander II liberator in popular publications. 1872. Emperor Alexander II and his companions. Artists. P. Borel. Petersburg. Cartographical institution A. Ilyin. 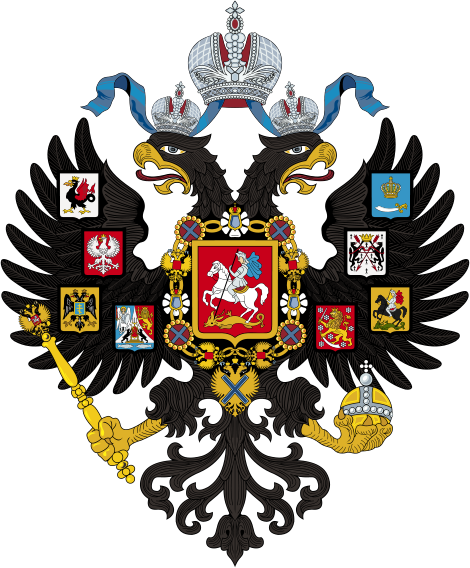 Emperor Alexander Nikolaevich Autocrat of All Russia. 1868-1818. Alexander II Family - popular publication. Heroes and liberators of the Balkan peninsula. Alexander II liberator in popular publications.